Through martial arts, you will begin to understand yourself, on and off the mats, in ways you never imagined. You will test your limits and become the best you can be. GB respects that each student has their own goals and we support you in reaching them. The more you train, the better you will become and the more completely you will reach your true potential in life. 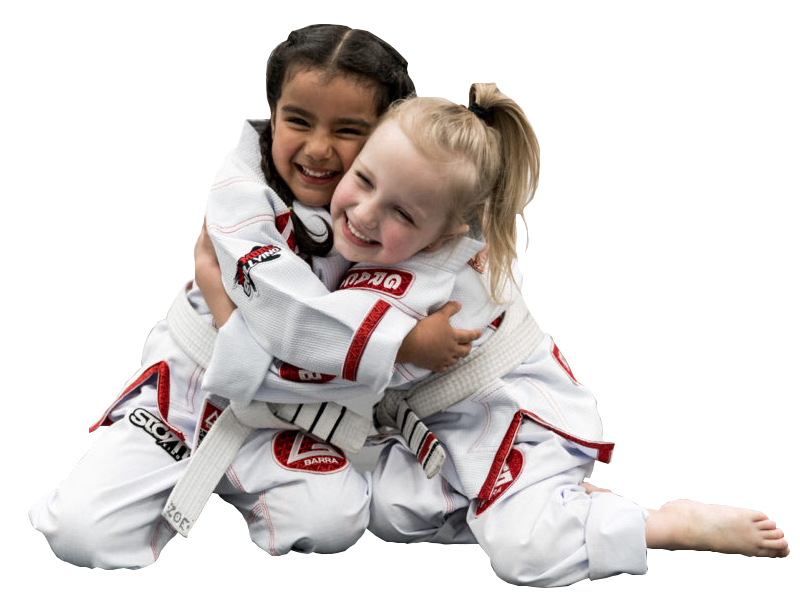 The Gracie Barra Future Champions Program was created to provide children ages 3-15 with an environment that allows them to experience and understand core values like focus, discipline, persistence, cooperation and respect. After a few months in the GB Mens Program students typically experience a deeper involvement in GB’s philosophy, a stronger bond with training partners as well as more discipline and commitment to healthy habits that keep them in good shape. The Muay Thai program at Gracie Barra is a combination of Traditional Muay Thai and North American/Dutch style Kickboxing which works great for both standard ring fights and MMA competition. Your first class at Gracie Barra! Our program has been designed to assist parents in providing the tools and skills each child needs to overcome daily obstacles & is available for children between the ages of 5 to 12. Vancouver students are picked up daily after school (Over 19 different schools!) and transported to our facility where they eat parent-provided snacks before commencing their age-specific Brazilian Jiu Jitsu activities. For more information & a full list of schools that we service. 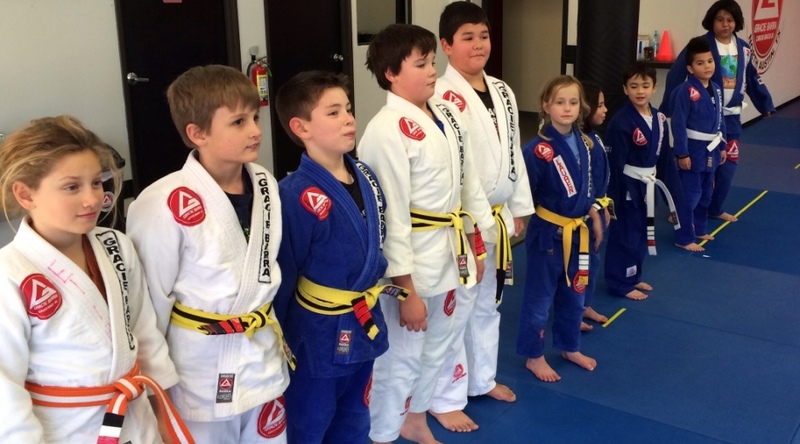 The Gracie Barra Vancouver classes are aligned with the Gracie Barra Brazilian Jiu Jitsu Program Structure developed by Master Carlos Gracie Jr. to meet the specific learning needs of people from different ages, genders, and levels. "Excellent atmosphere. Professors and students alike help each other to learn. Extensive classes to accommodate any schedule. Owner Rodrigo Carvalho Silva is down to earth, and his facility offers a massive deal for the money. You won't find a more well rounded positive experience anywhere. Gracie Barra has the rep, the quality, and the networking for personal development, self protection, and competition opportunities." "Wonderful team dynamic. In looking for a place to train BJJ, I wanted to find a place which not only develops individual skills in the sport, but also emphasizes the importance of the team. 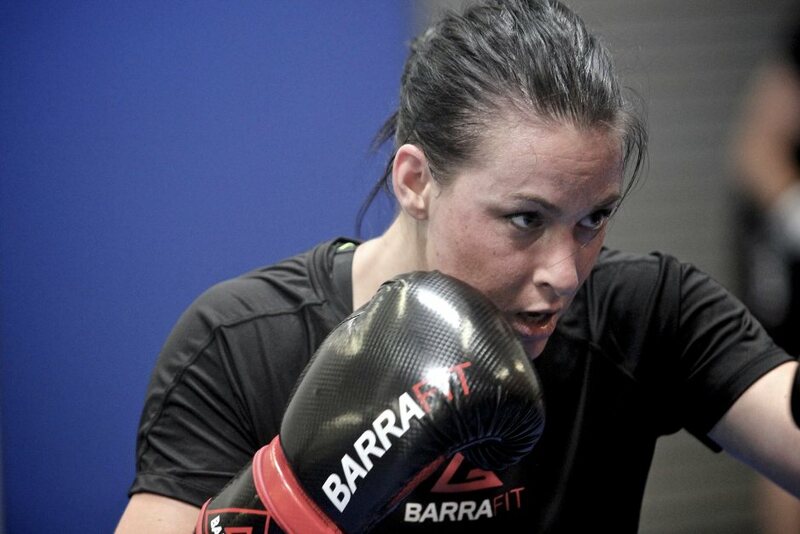 Gracie Barra is without question the only BJJ-specific training gym in Vancouver which delivers this." "The best and friendliest environment to learn self-defence and to get in shape. I love this place!" "GB Vancouver is deserved five stars! The best martial arts studio in Vancouver! WHAT IS NEW AT GB?